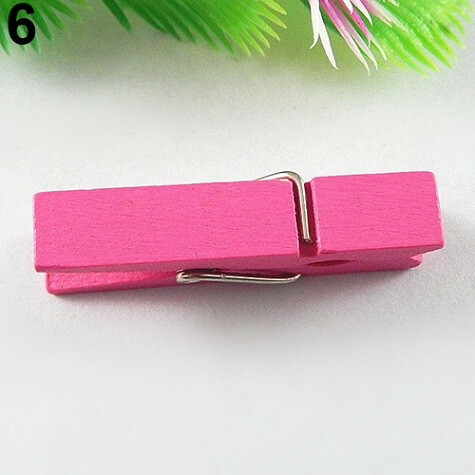 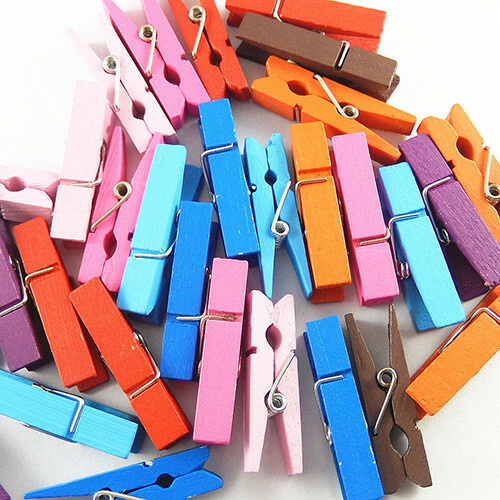 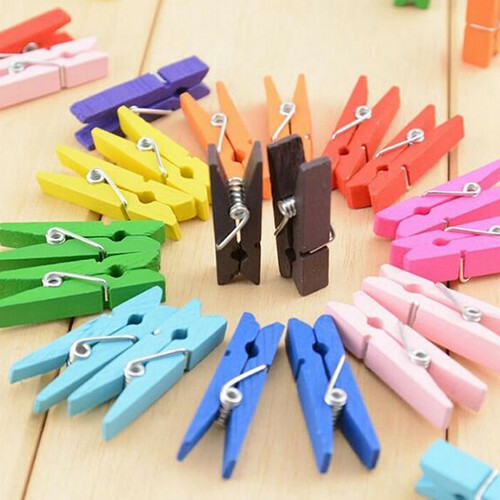 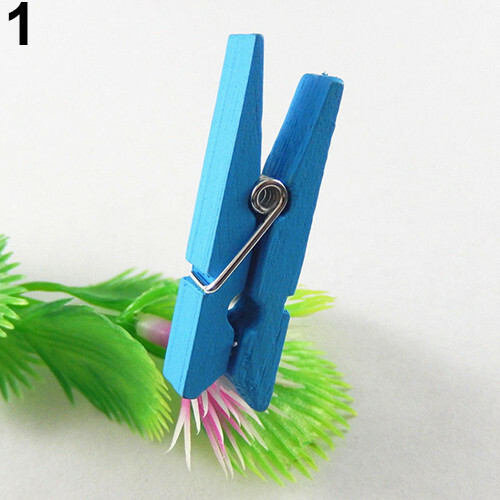 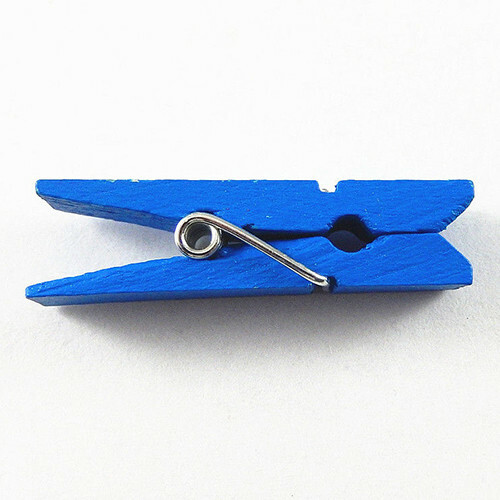 20 pcs multi-color wood clothespins. 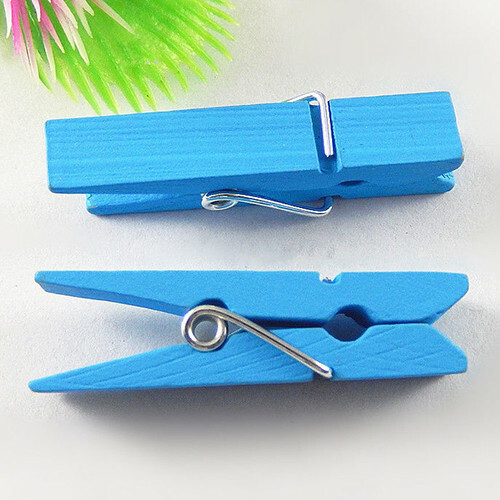 Easy to use and creative design. 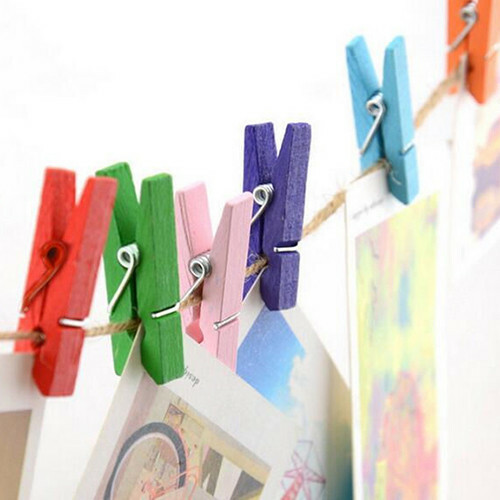 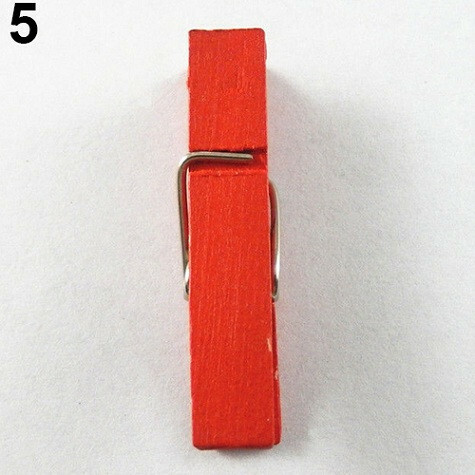 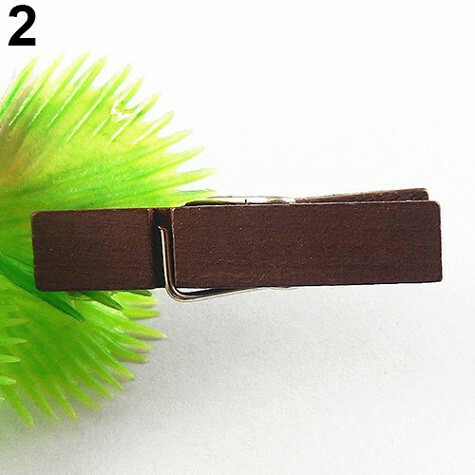 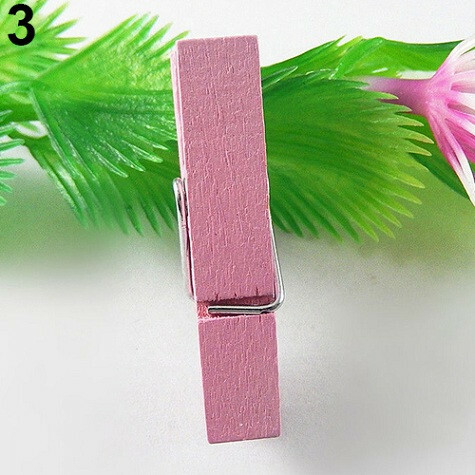 Made of high quality metal and wood material, durable and useful.